“Like a Boss” campaign, made by Graffiti BBDO for Romanian Capital, was awarded Bronze in Illustration at New York Festivals 2014. 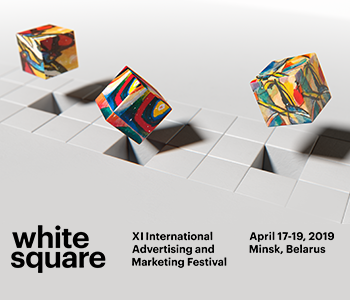 Graffiti BBDO is the only Romanian agency ranking among the winners of the festival. Graffiti BBDO team working on the campaign included Bob Toma – Head of Art, Alex Strimbeanu – Creative Director, Ada Teslaru – Director of Possibilities.